In one of our project client was looking to add edit attachments in the course of running workflow. 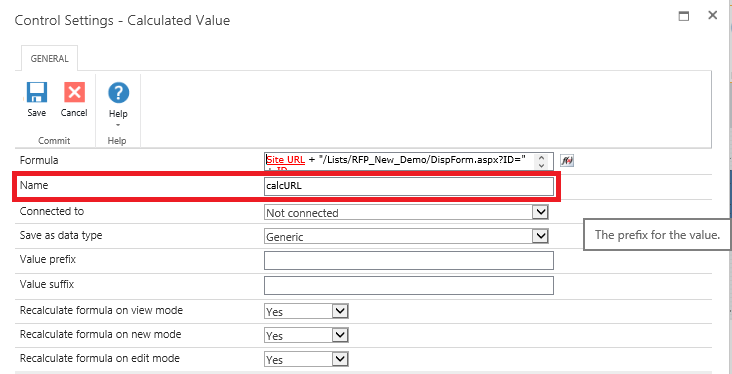 In task form you can drag the required fields (like text fields, dropdown fields etc) to edit directly (making some field level NINTEX configuration) but when you drag the attachment field in the task form you will simply get ‘True’ or ‘False’ value as a Boolean one. ‘True’ comes when you have attached any attachment in the original form during submission and ‘False’ if you not. 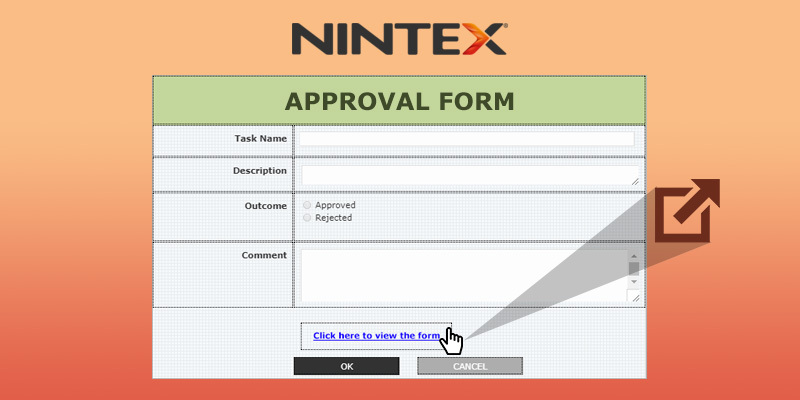 You can’t even display the attachment/s in the task form and so there is no question of edit at all by default properties of NINTEX. 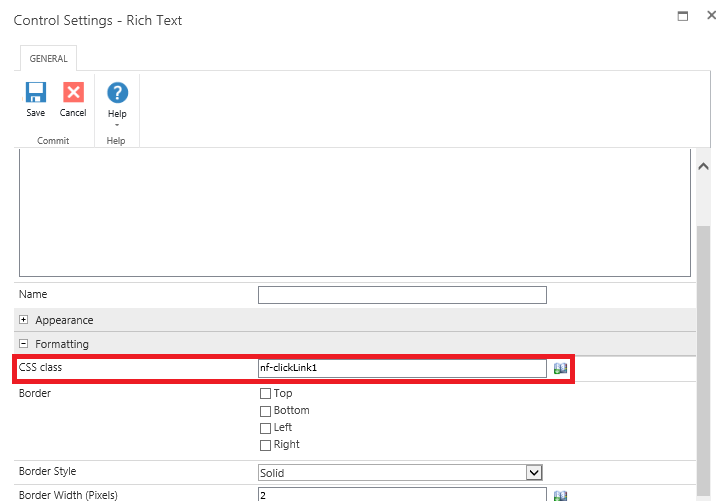 But we can display it by configuring some workflow components and ‘Web Service’ calls. So, the situation is bit complex if user wants to add/edit attachment fields in course of running workflow. 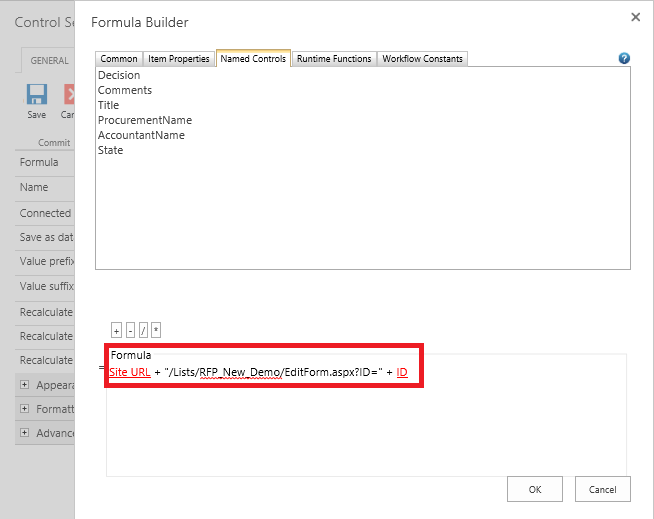 Click on the link inside the task form to open the original form in edit mode. Come back to the task form once again and submit. 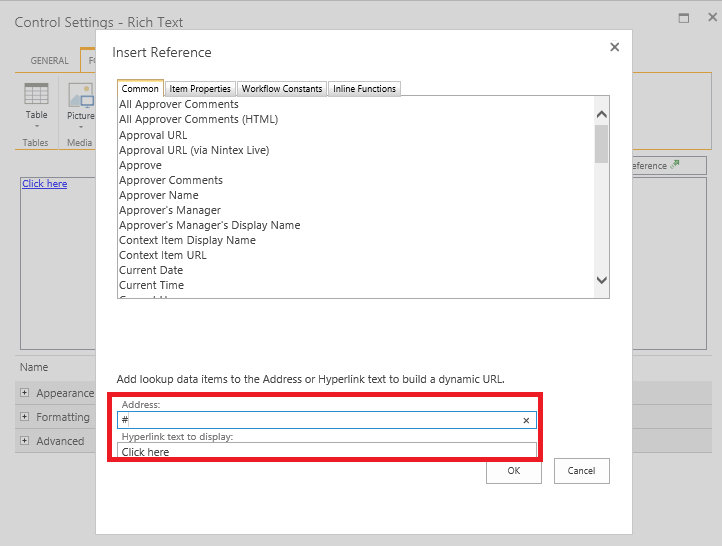 This is a very small and useful tech-talk related to the opening of the hyperlink in a new window from NINTEX task form. In the subsequent Tech talks we will explore some very interesting custom implementation in NINTEX. Stay tuned and keep following us! Be sure to email us at info@netwoven.com for more information!